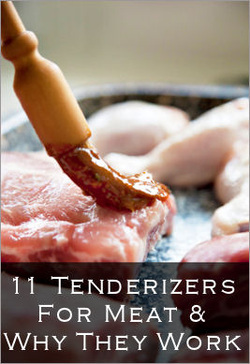 In food science classes you learn just how important tenderization process is when preparing certain meats. Not only can you help tenderize grass fed meat which is leaner, but can save money buying lower cost cuts of organic meat and tenderize. Cuts like round steak usually cost less & work in many recipes. Buy organic to avoid antibiotics/GMOs/pesticides. 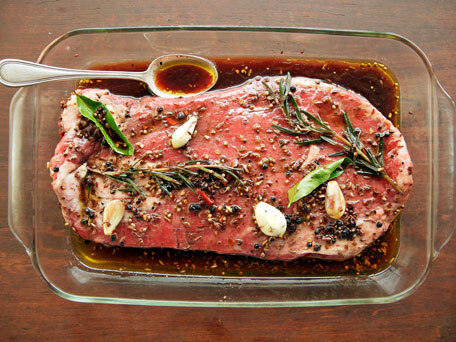 Did you know: Marinade recipes typically contain three things: An acid, an oil, herbs and spices for flavor. Why? 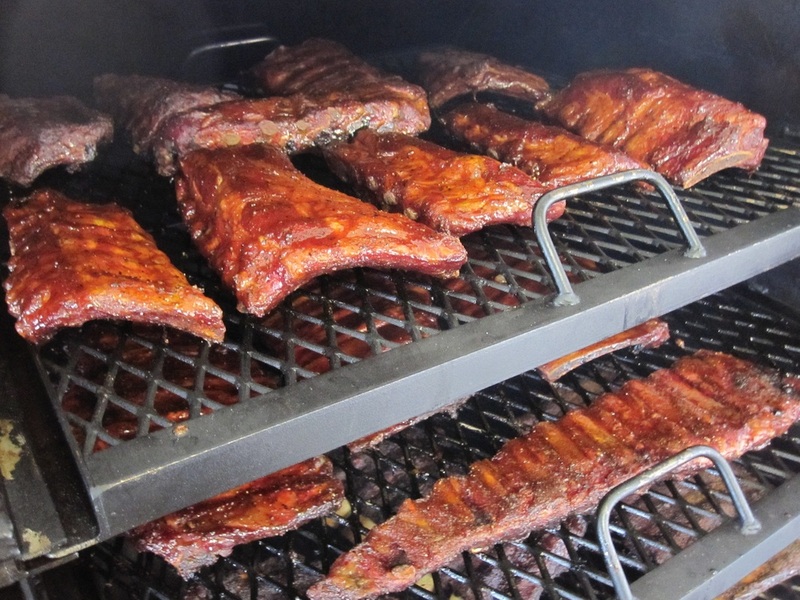 Oil is used to moisturize and carry flavor, it also seals the meat surface from the air. Tip: When using a strong acid based marinade, use glass dishes since stainless steel can react to the acid which will affect the meat. If marinating in a straight acid liquid (say apple cider vinegar, wine or lemon juice), meat shouldn’t be allowed to marinate for longer than two hours since the acidity will then begin to toughen it. If you want to marinade for a longer period of time (for more flavor), use a recipe that includes oil rather than a straight acidic liquid. Looking for some recipes to try? See this page for over a dozen ideas. I’ve tried it and yes, it works (use Kosher or sea salt, not table salt). Why? 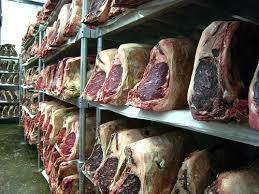 As the meat draws some of the salt back in, the salt breaks down the protein and improves the steak’s texture. See Turning Cheap “Choice” Steak into Gucci “Prime” Steak for all the details. Baking Soda: Just like salt, baking soda will break down proteins as the meat draws it in. Two different ways to do this: Sprinkle baking soda all over, rub it in a bit and then let sit (refrigerated) for several hours. You could also make a baking soda/water paste and slather it over the meat. Let it marinate for several hours. Rinse well before cooking to remove all the baking soda. From 50 Quick Tips For The Kitchen.